“We will have a location in Fresno, absolutely,” he said. The franchisee is looking to buy land, ideally, or perhaps lease an existing building or a pad to build upon, Ingram said. If all goes as planned, the city could see a Golden Corral opening between nine and 15 months from now, he said, though he noted that projects like this can easily get delayed. Fresnans have been asking for this restaurant. 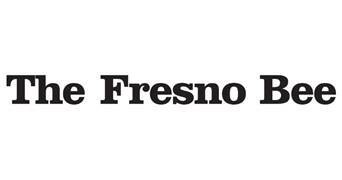 It landed on a wish list of places to eat and stores that The Fresno Bee readers helped create for a story last year. The restaurants have run TV ads in Fresno over the years, leading some readers to wonder if the company was coming here. Because the company is so big, it purchases air time for ads nationwide, not just in Fresno. 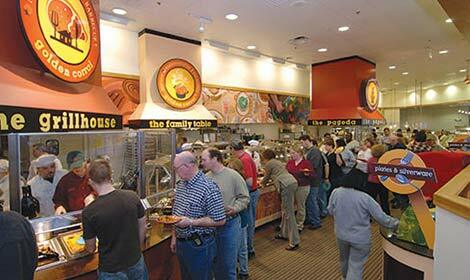 But it is a strategy that familiarizes potential customers with the eatery, he said. You can expect to see even more locations as the company has sold the development rights for Merced, Salinas and Visalia, Ingram said. 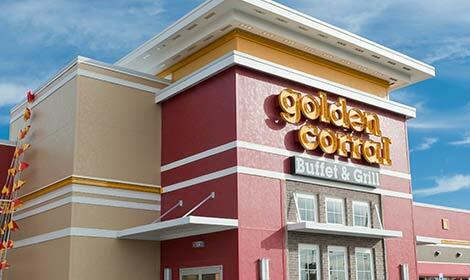 The next closest Golden Corral is in Modesto. 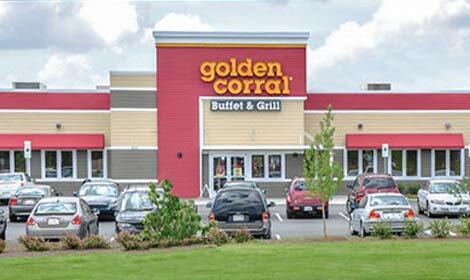 Longtime locals may remember that Golden Corral once had a restaurant in Clovis. It was on Shaw Avenue near Minnewawa Avenue, where the Mitsui Buffet is now. It’s not clear why it closed, but Ingram said the restaurants that have opened in California in recent years have been successful. 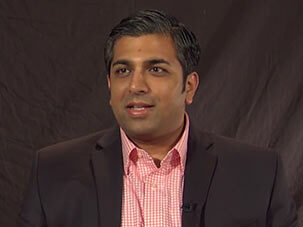 “Since 2012 we’ve had a tremendous amount of success going into California,” he said. The company is based in Raleigh, NC. The restaurant brings another buffet option to town after HomeTown Buffet in Clovis closed in 2016. Another restaurant called Royal Harbor Buffet is working on opening on West Shaw Avenue near the United Artists Broadway Faire 10 movie theater. 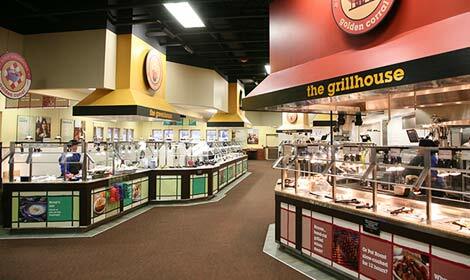 Golden Corral has 150 items on their buffet, including grilled steak. Between eight and 10 proteins are available all the time. The pot roast is its No. 1 seller. 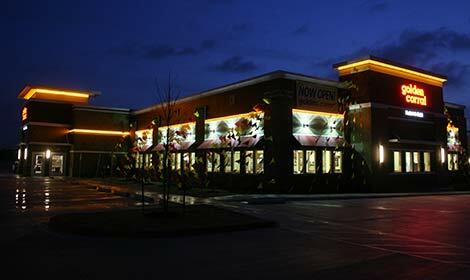 Ingram notes that the restaurant also carries options for healthy eaters. You’ll find broccoli, cauliflower, lima beans and squash on the menu, for example.